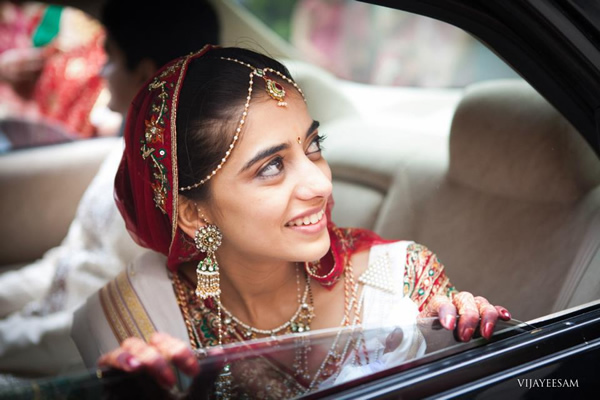 Hope you were inspired by our 1st edition of this series on Indian wedding photographers. Here is part 2. Follow their Facebook and Twitter Profiles for regular updates. 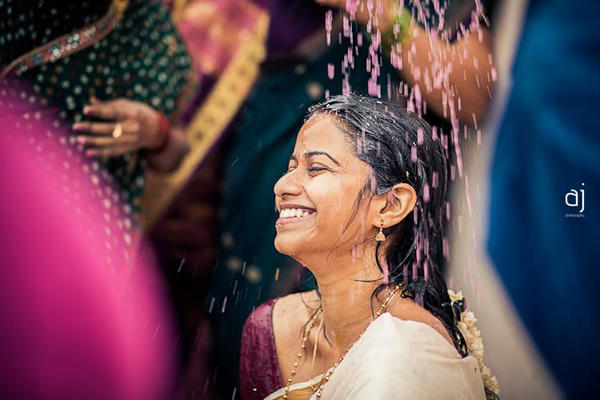 An architect by training, Chitra is a photographer and writer based in Bangalore. 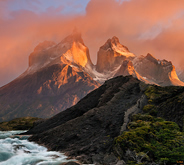 Aside from covering weddings, she enjoys people, nature & travel photography. 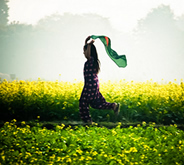 Delhi-based Mahima has a keen interest in concert and nature photography. She also does location-based work relating to events, weddings, conferences / meets and portfolios(outdoor & indoor). Another Bangalore talent! Part 2 of our list does seem to be Bangalore heavy. Vijay started doing weddings after a switch in careers, his dream was to be a film-maker but when that didn’t work out, he channeled his creativity towards weddings. Aside from photography, he is also a creates creative wedding movies. 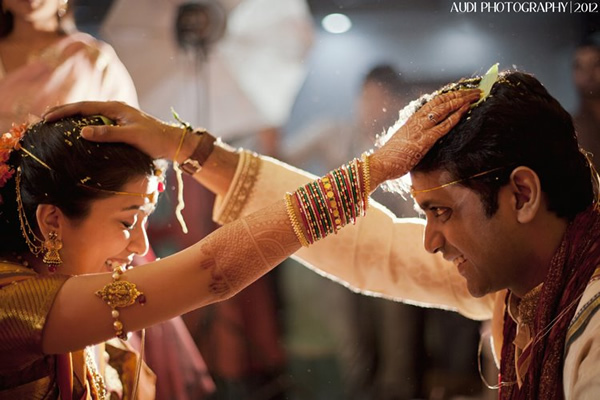 Anbu took to full-time photography in 2010, deciding to focus on weddings and portraiture. 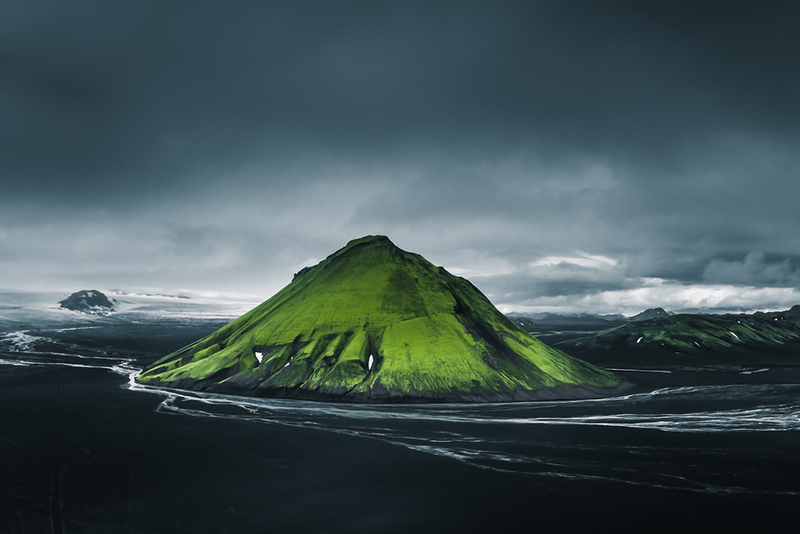 His style of photography melds the techniques of the different media he has worked in, with his formative training as an artist. The influence of the different media on his work is especially apparent in the composition and post-processing of his photographs. He also loves to bring romance into his work both in terms of subjects as well as treatment, and works with the couples to bring this aspect to the fore. 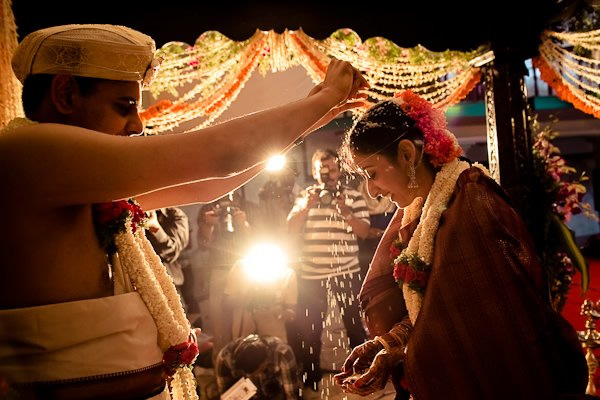 Joshua is a Hyderabad based wedding photographer and is also the brains behind “The Photography Company” which is a event production company. 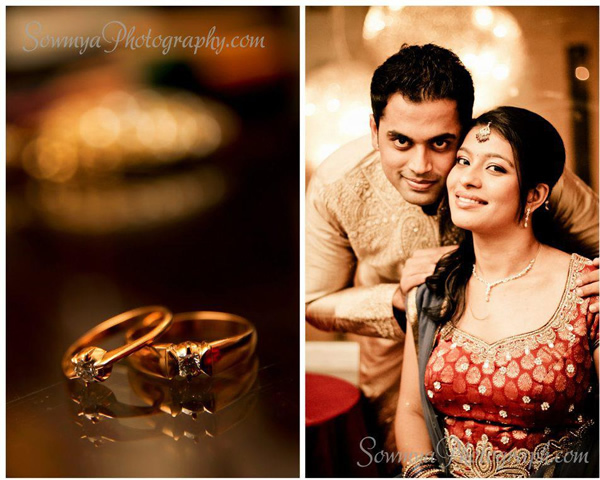 Bangalore-based Soumya is all about making your wedding photographs creative & candid. 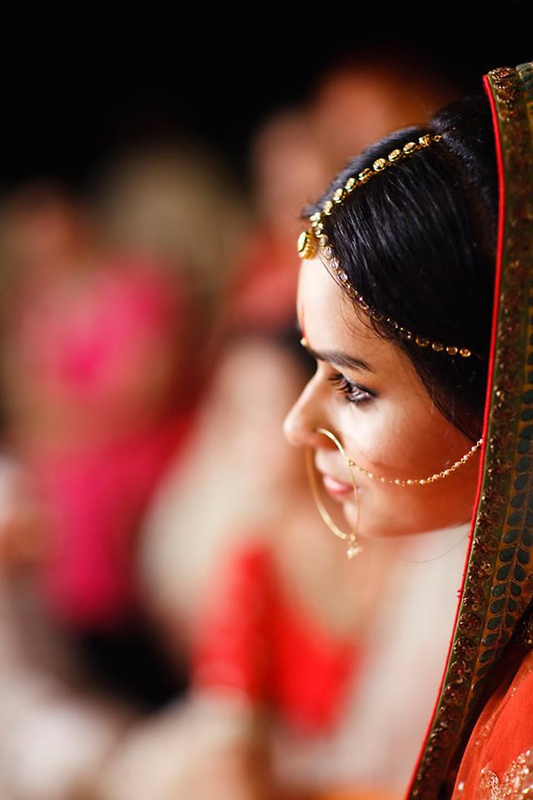 For Soumya, photography started as a hobby which she very soon converted to her profession. A WPJA member, Sukhdeep ignored the concerns of his family & friends who thought he couldn’t turn his dream to reality. Now he travels the globe to cover commercial shoots as well as weddings. 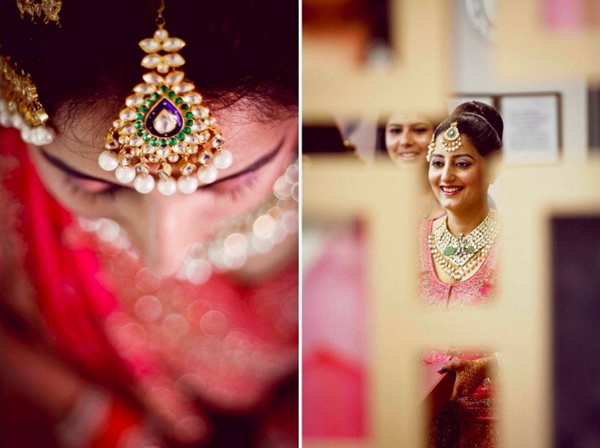 Mayuresh Patil is a contemporary Lifestyle / Wedding Photographer based out of Mumbai. 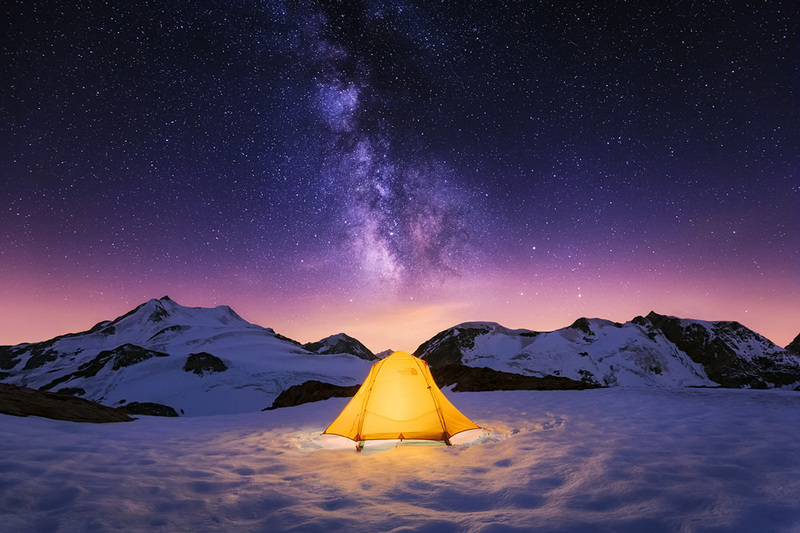 An IIT engineering graduate turned photographer, Dev now takes professional assignments anywhere in India. 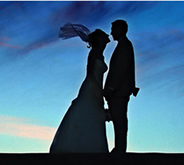 His passion is photographing people and wedding photography lets him do just that! 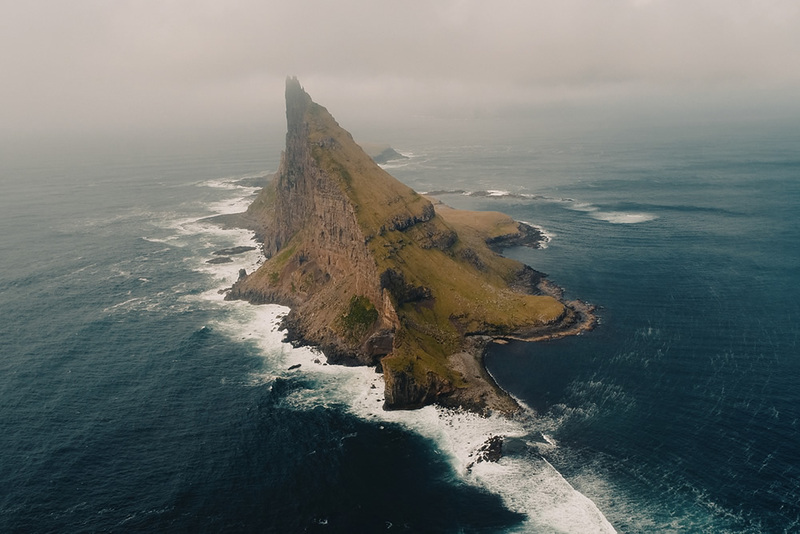 A blogger and photographer, Audi is yet another one of those brave souls who took his passion and turned it to his profession and came out in flying colours! I am wedding photographer here, I saw post of best wedding photographers. If possible do consider me for that, if you find my work of good quality. Your 2nd list is as incomplete as was the first one. You really need to shore up your research level to a higher plane. You have chosen photographers with more net presence – the face book etc variety. Do check out Shreya Sen Photography too. Her works quite good. 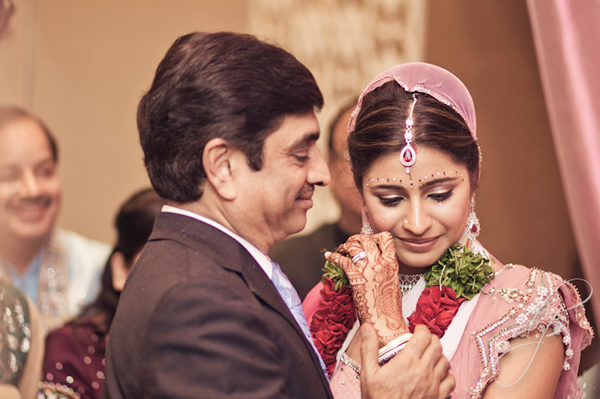 I loved the Mayuresh Patil and Devendra Purbiya couple photos.